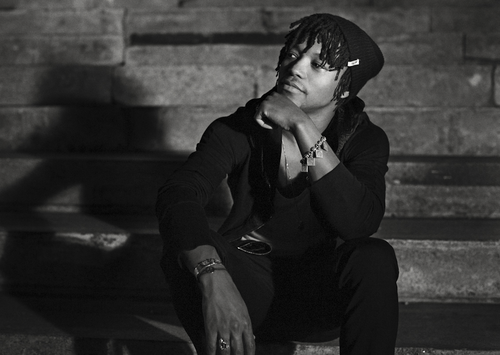 Lupe Fiasco - "Light Blue"
Yes, Yes, I know that Lupe Fiasco released this new track called "Light Blue" yesterday, but I needed some time to listen to this. I'm not sure what is going on with the Chicago emcee lately, but I'm missing the old days not this kicked out of Washington concert for an anti-Obama rant and then the cancellation of Food and Liquor II: The Great American Rap Album Part II Lupe. I don't know if he is trying to take on to many things while being political, but there is some good news from all this. "Light Blue" is a pretty dope track as Lupe spits some venom and the beat is real chill. You'll find this track on his upcoming album Tetsuo & Youth, which isn't due until later in the year.